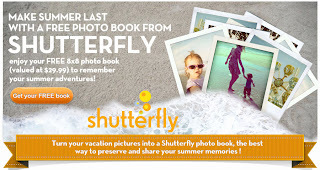 craftyc0rn3r: Free Shutterfly Photo Book! 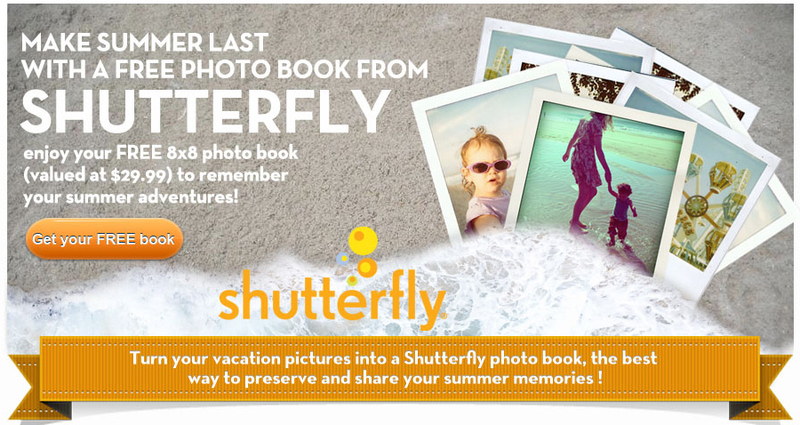 Get a free photobook from Shutterfly. You still have to pay the $7.99 shipping, but its still a fantastic deal. 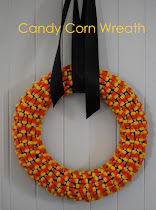 I can't wait to start making my summer vacation book. You must create your book by August 30th.